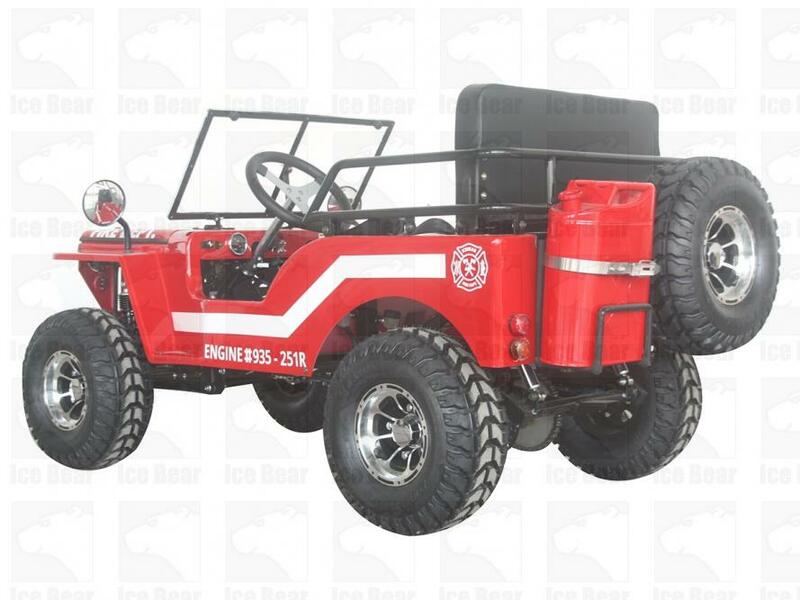 Welcome to the famous Willy's Mini Jeep Thunderbird from Point Place PowerSports. 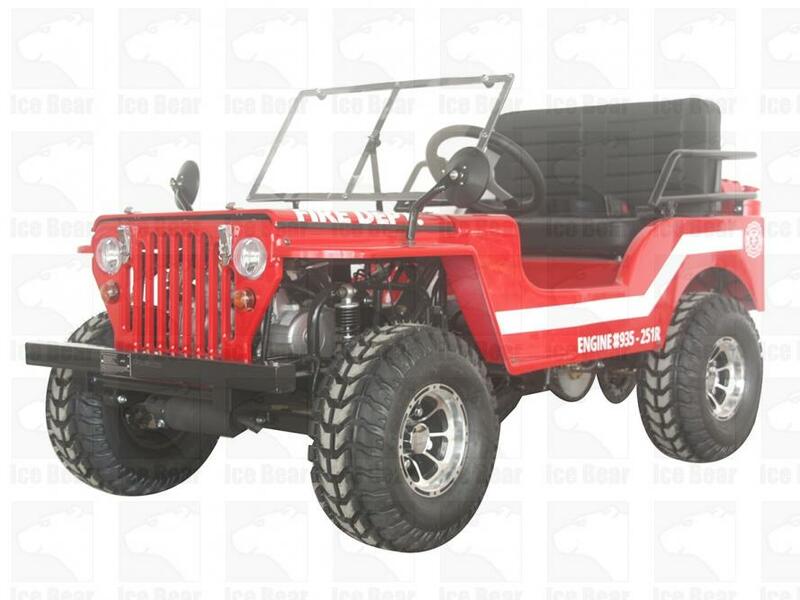 This UTV/Go-Kart is a head-turner when riding around! 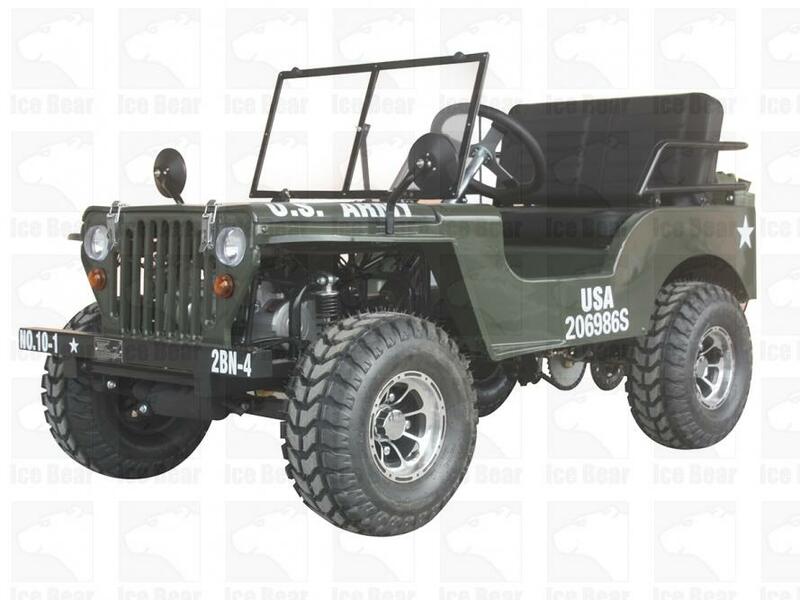 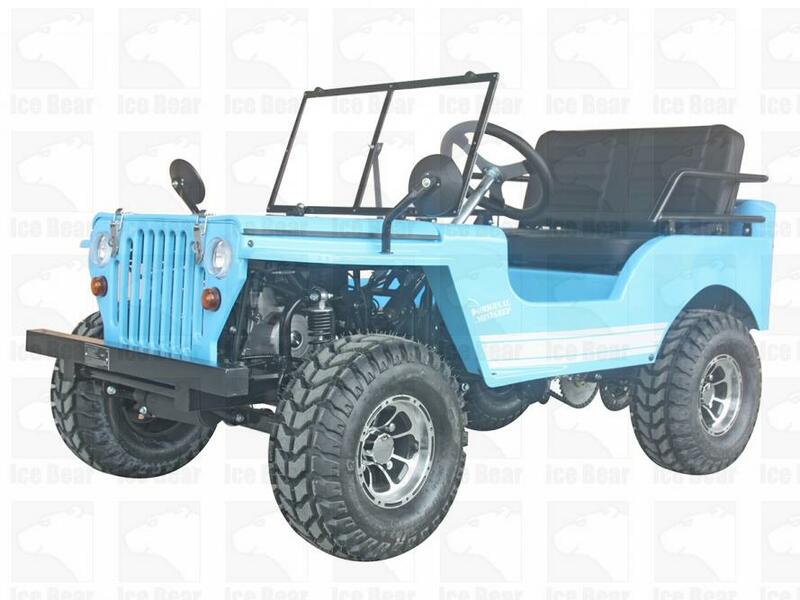 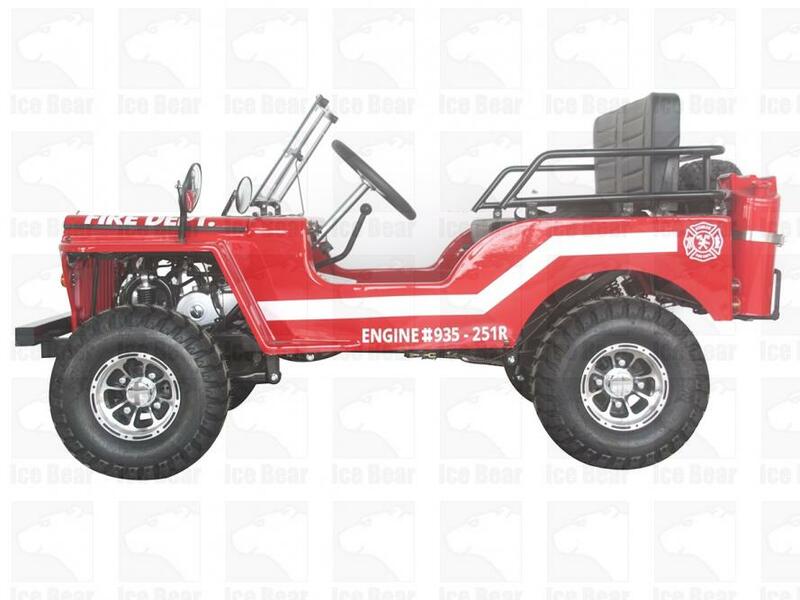 This mini jeep is great for off-roading riding for all ages! 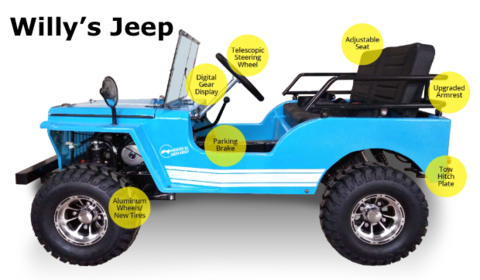 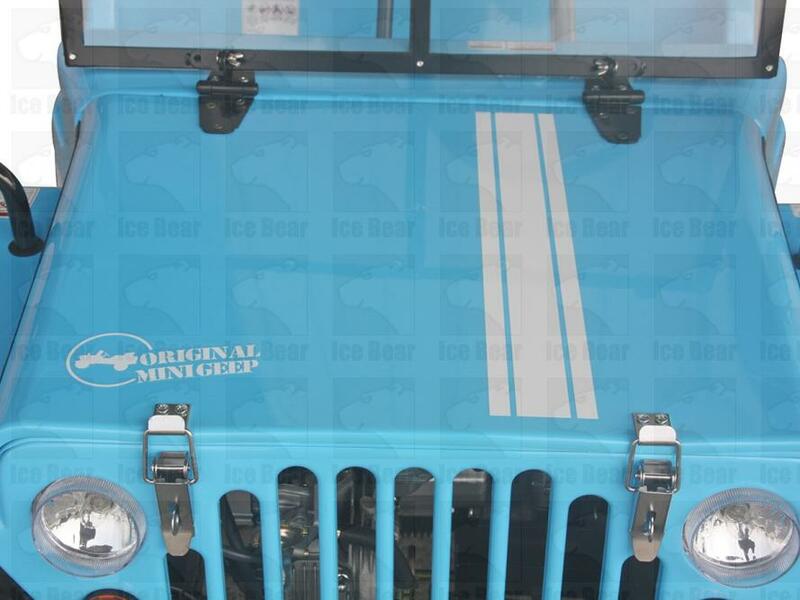 All features listed above are included and installed on the Mini Jeep.